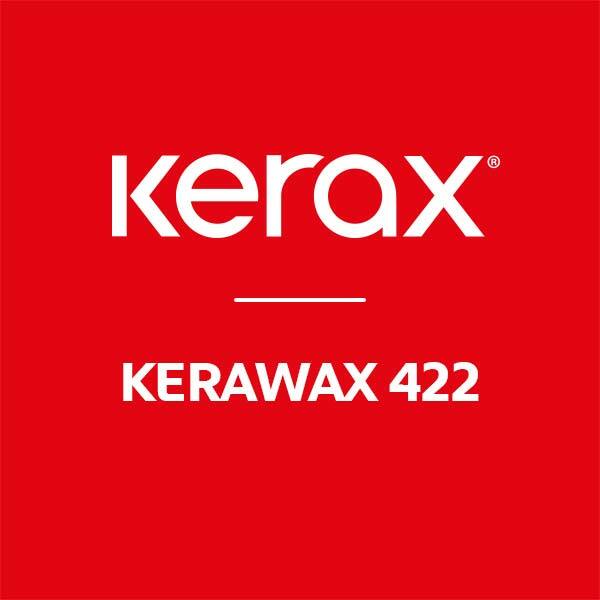 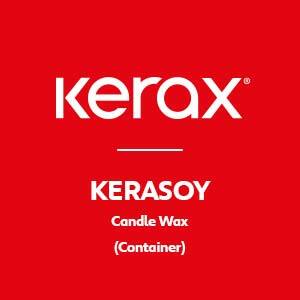 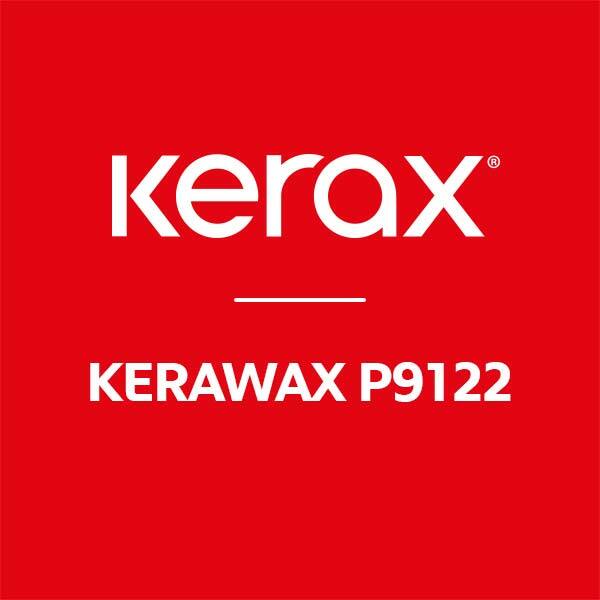 Kerasoy Container wax is 100% natural, Vegan friendly and very easy to use. 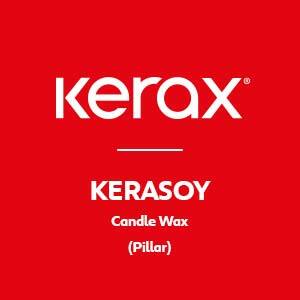 It is made of mainly soy blended with other natural waxes to improve the quality of the burn, designed specifically for container candles. 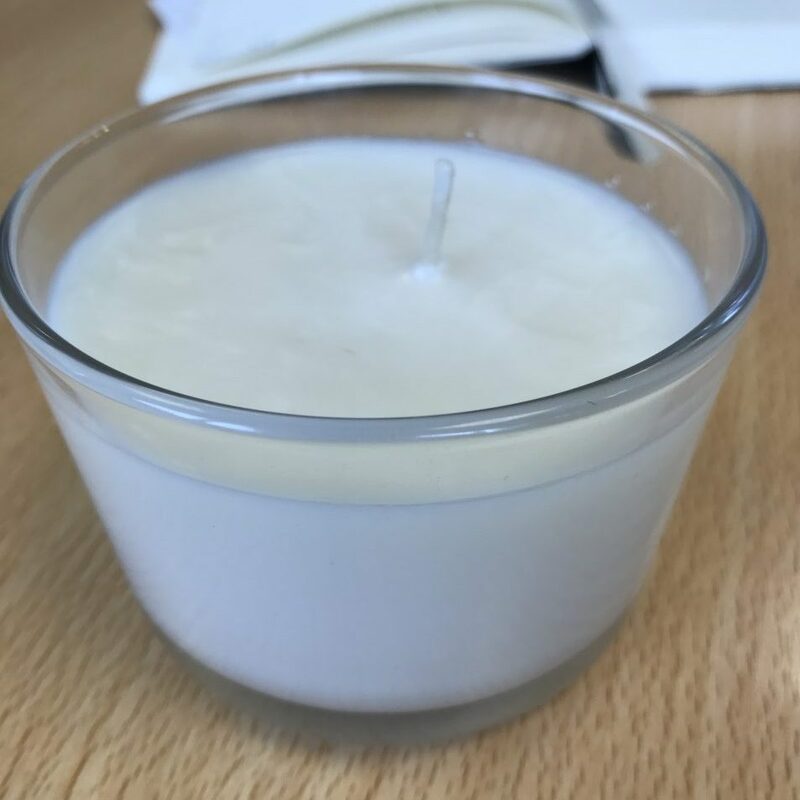 It provides excellent container adhesion, with minimal shrinkage, delivering an excellent finished appearance in clear glass. 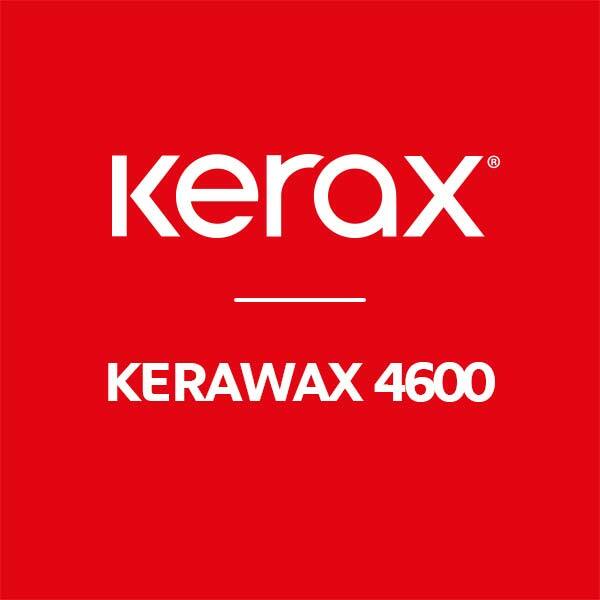 Please note: We regret that 3654u are currently only able to despatch items to Mainland UK addresses.